The Bearclaw Coffee Company was founded in Chelsea, Michigan, and has been at the forefront of mobile coffee and event catering services for over a decade. Their mission is simple: “to make customers feel like family and serve the highest quality coffee.” While they began with the creation of their Mobile Coffee Fleet, they now proudly serve the Bearclaw Signature Blend at five locations. Bearclaw only uses 100% compostable World Centric cups, lids, and sleeves, and for every cup purchased, and World Centric donates 25% of their profits to grassroots social and environmental organizations. Shimmy Shack is Michigan’s first and only 100% vegan and gluten-free food truck. Their goal is to reduce animal suffering, promote healthier food choices, and have a positive impact on the environment. They aim to remove the stigma attached to the word ‘vegan’ and showcase just how tasty and filling vegan food can be. Majority owner (and operator) Debra Levantrosser describes a Shimmy Shack as “a healthier fast food option” that serves all of the familiar favorites: burgers, fries, shakes, chili, nachos, and cookies. Detroit Dough is a food cart company that was founded in the summer of 2017 by Detroit residents Autumn Kyles, Victoria Washington, and Daniel A. Washington. While they have not opened up a permanent store yet, they have been working with local companies to expand their product nationwide through events such as SpringFest! Detroit Dough’s signature menu item is their Chocolate Chip Cookie Dough, and they will be bringing all of their wonderful, safe-to-eat cookie dough to SpringFest this month. Truckshuka was established in January of 2017 by Benji Benoliel, who had recently come to Detroit from Jerusalem. He serves authentic Israeli street food, offering customers the opportunity to try food not typically seen within the food truck scene. His authentic Jerusalem street favorite eats are influenced by Michigan flavors, and all of the dishes are made from scratch. As the company grows, Benji aims to make a positive impact in multiple communities and to continue making healthy, tasty, authentic food at a fair price. Detroit BBQ Company began with a few men selling ribs and chicken at the Grosse Pointe Park farmers market in 2009, and business quickly took off after their participation in the inaugural “Pig and Whiskey” festival, hosted by the Detroit Metro Times. In 2014, they purchased a BBQ trailer, complete with a 500lb capacity smoker, and the rest is history. Their mission is to “provide the highest quality smoked meats at a fair price and with excellent customer service.” They aim to sell out each and every day, and SpringFest on April 16th will be no exception! Toaster Truck Detroit is the newest mobile food truck serving gourmet, open-faced sandwiches in the Metro Detroit area. Their health-focused menu features breakfast and lunch foods, such as their signature open-faced sandwiches, as well as some sweet selections like their peanut butter and banana toast. Toaster Truck also provides customers the opportunity to build their own toast, and proudly serves freshly brewed Great Lakes Coffee cold brew and nitro cold brew! For SpringFest 2019, you can get special discounts when you use Apple Pay Cash on select menu items at the food trucks. There will also be push carts at the festival giving away a limited number of metal water bottles when you text money to a friend with Apple Pay! Seven exciting food trucks and a dessert cart will be featured at SpringFest 2019 with discounted food items available for purchase when you use Apple Pay Cash. 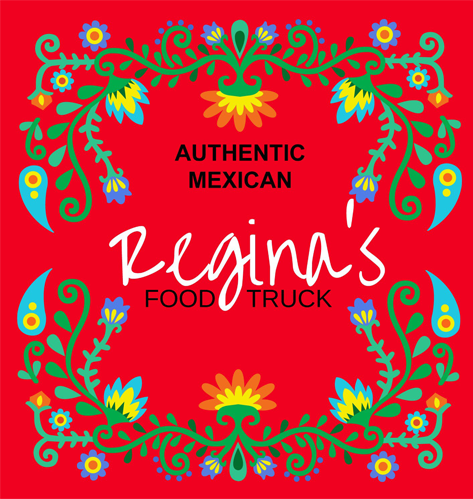 Attendees without Apple Pay Cash may still purchase food from our trucks at the regular menu prices. 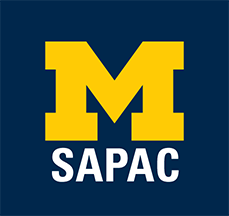 SAPAC is the Sexual Assault and Prevention Awareness Center at the University of Michigan. The organization “teaches non-violence and equality, supports survivor healing, and fosters a respectful and safe environment for all members of the University of Michigan community.” They provide services for those who have experienced sexual assault, intimate partner violence, sexual harassment, and stalking, and aim to empower the students, faculty, and staff at the university. They serve all backgrounds, religions, sexual orientations, and gender and social identities. At SpringFest, they will be sharing information about their organization and mission, involving festival-goers in a live-action bystander activity, and handing out zines of poetry, artwork, and stories. DMUM is the Dance Marathon at the University of Michigan (DMUM). It is a student-run, non-profit organization, dedicated to raising funds and awareness for pediatric rehabilitation programs at the C.S. Mott and Beaumont Children's Hospitals. Each year, the organization holds VictorThon, an event where each member stands for 24 hours straight to raise money and show support for the children that are involved in these rehabilitation programs. DMUM was founded in 1997 and, since then, has raised over $5,500,000! At SpringFest, they will be sharing information about their organization and inspiring others to join in their incredible efforts through an engaging dance activity. He for She, founded in 2014 by the UN, is a global solidarity campaign for the advancement of gender equality. 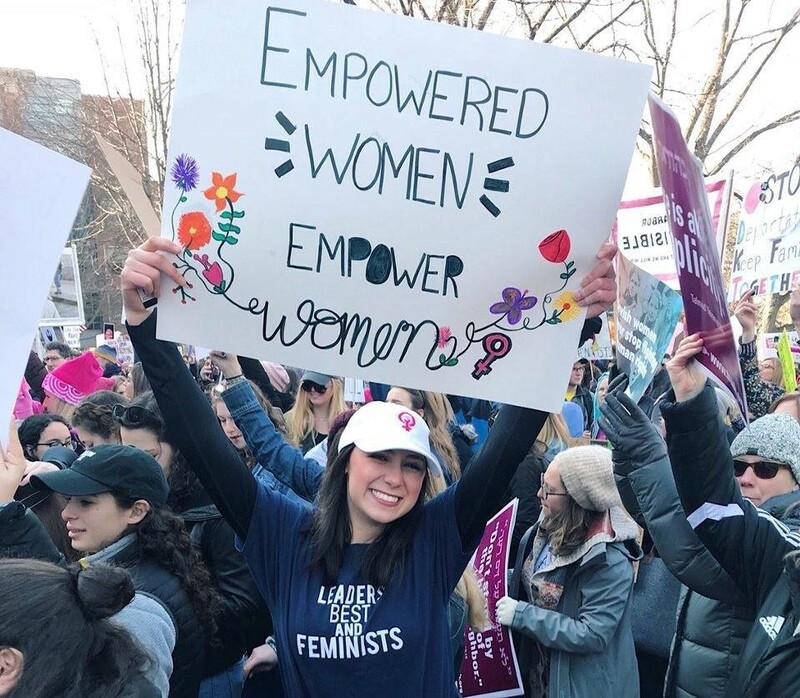 The U of M chapter of HeForShe has been raising awareness of these gender inequalities and advocating for change in the community since 2016. HeForShe believes that gender and sexuality are spectrums, not binaries, and often works directly with United Nations Women to further their mission. At SpringFest, they will be sharing information about gender inequalities within the music industry and have an interactive art display. 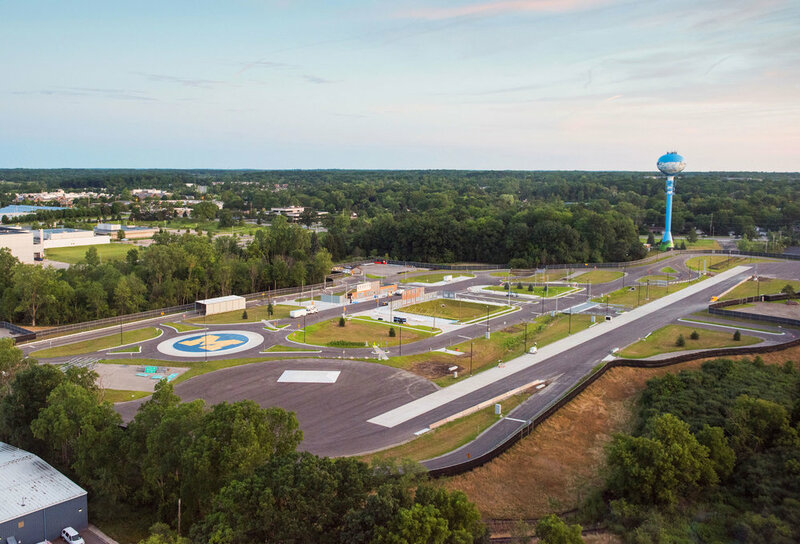 Mcity is a 32-acre mock city located on the University of Michigan North Campus, built for the testing of wirelessly connected and driverless cars. The goal of the testing is to “bring together industry, government, and academia to advance transportation safety, sustainability, and accessibility for the benefit of society.” The research done at Mcity draws from the knowledge and expertise of U of M faculty and researchers within fields such as engineering, public policy, law, business, social sciences and urban planning. SpringFest will feature one of Mcity’s innovative driverless vehicles. EnspiRED, founded in 2006, is a student organization at the University of Michigan that aims to highlight the arts and artists on campus. They “serve as an advocate of the arts through several outlets including but not limited to singing, dancing, painting and so much more.” While they host a variety of events throughout the year, the largest is their annual charity fashion show, RAW, where they showcase pieces from local designers. They will be participating in MUSIC Matters’s annual fashion show on April 13th. They will have a SpringFest edition of their magazine, entitled: What Moves You? Friends for St. Jude supports St. Jude Children's Research Hospital as they improve means of prevention and cures for pediatric cancer. Because St. Jude Children's Research Hospital receives around 80% of its funds from donors, Friends for St. Jude’s efforts are incredibly impactful to the hospital and its efforts to advance cancer treatments and find new and innovative cures. The organization hosts an Annual Collegiate Gala, as well as other fundraisers, to help pay for patients' treatments and advance research. At SpringFest, Friends for St. Jude will provide festival-goers the opportunity to send something handmade to the children at St. Jude’s Hospital. 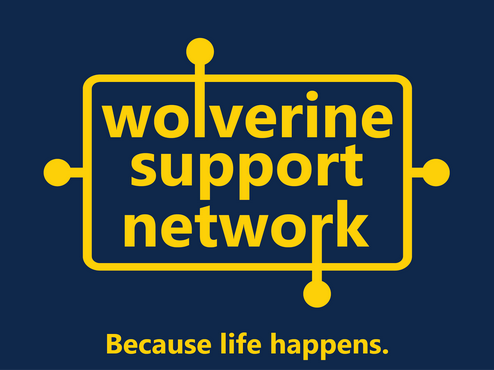 The Wolverine Support Network is an organization dedicated to empowering University of Michigan students to “create an inclusive community and support each other’s identity, mental well-being, and day-to-day lives through peer-facilitated groups and bi-weekly community events.” Each year, they host an event called “MI-SPIN” that promotes the benefits of exercise on mental health. Students are encouraged to create teams and cycle for 6 hours to raise money for the Wolverine Support Network so that they can continue to create a positive impact on the community. At SpringFest, they will be hosting a WSN Wellness Zone, having KIND Bar giveaways to spread positive messages about mental health, featuring an interactive art display, holding guided meditation sessions, and much more! We cannot wait to showcase the many organizations and projects that our campus holds, and are incredibly proud to be working alongside these organizations to create an incredible day with a variety of learning and involvement opportunities! While working hard to plan this year’s highly anticipated SpringFest, MUSIC Matters members have been reminiscing on last year’s successful festival. Last April, University of Michigan students and the surrounding Ann Arbor community joined together for a fun-filled day, complete with art installations, a fashion show, food trucks, performances by local artists, and so much more. Over 60 student organizations united on the Diag and N. University Ave. to highlight the diverse passions and interests within the Michigan community. Whether they received a henna tattoo and learned about Sikhism from the Sikh Student Association or splattered paint at SpringFest’s Chill Zone with mental wellness clubs, festival-goers were able to learn about all of the wonderful community outreach endeavours within campus organizations. In addition to all of these great clubs, local boutiques like Bivouac, Motivation, and York Project brought in merchandise to further display all the Ann Arbor community has to offer. SpringFest not only provided a platform for student organizations and local Ann Arbor businesses to showcase their products and initiatives, but it was also an incredible opportunity for MUSIC Matters to raise money for and spread awareness of our social ventures. Last year was the fifth year of putting on the campus-uniting festival, but it was the first year that MUSIC Matters introduced a grant program to assist other social action groups on campus. In 2017, MUSIC Matters launched our CoMMunity Partnership with Books for a Benefit, a nonprofit student organization dedicated to promoting literacy to students in southeast Michigan. Through funding and volunteering, MUSIC Matters ultimately helped BFB construct a library for the Flint community. In addition, festival-goers were encouraged to write their favorite books on bookshelves that would later be donated to BFB as well. Overall, through SpringFest, MUSIC Matters was able to create an unforgettable day that would benefit the Ann Arbor community for years to come. The festival was capped off at night with an electrifying performance from Louis the Child and Lost Kings. While in past years MUSIC Matters has brought in various artists, such as 2Chainz, J Cole, Lil Yachty, and Migos, last year’s performance was especially unique because it was the first time that our organization brought in an electronic dance headliner. Louis the Child, who have previously headlined Coachella and Bonnaroo, enthralled the crowd at Hill Auditorium, and proceeds from the concert, as well as our fundraising efforts, further aided MUSIC Matters in supporting the missions of our CoMMunity Partners. Whether they knew it or not, everyone who attended either the day or night portion helped contribute to sparking social change in the community. MUSIC Matters is excited to make the 2019 SpringFest bigger and better. This year, our partners are Heal-Move-Shift and Michigan Movement, and can’t wait to surpass last year’s fundraising amount by organizing an even more incredible SpringFest experience for the Ann Arbor community. We have already begun preparations for the event, and cannot wait to see all of our hard work come to fruition on April 16th. Get Ready for SpringFest 2018 and check out everything we have in store for you all on April 4th! From food trucks, to live music, to dozens of student org activities, we really have it all! Read about MUSIC Matters’ March Madness Battle of the Bands! Who will win and who will play on the day stage at SpringFest? A recap of our 2017 SpringFest that featured headliners Lily Yachty, Designer, and 2 chains! Take a peek into our 6th annual SpringFest festival!